February is usually a time that Vietnamese people celebrate their Lunar New Year. 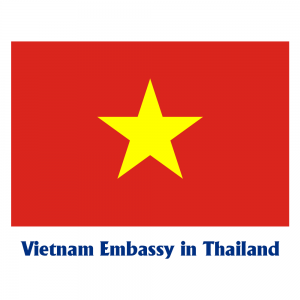 If there is some problems make you postpone your trip to Vietnam, let’s go in this month. Coming to Vietnam after Tet holiday, you will get new experience in a cultural country and a new year of hard work. Take a trip to these best places to visit Vietnam in February to renew your mind, widen your perspective and make your own new horizon. In February, the climate is good with dry weather along the length of Vietnam. We suggest you many options of great beaches to enjoy sunshine in the south and central Vietnam. The weather in mountains and highlands this time is good for those who likes trekking and adventure. In detail, northern part of Vietnam such as Ha Giang, Sapa, Mai Chau, Hanoi, Halong Bay, Mu Cang Chai and Ninh Binh, climate is quite cold at 17 degree, rain is at the lowest level. At many provinces in the far north, conditions is dry, occasionally foggy at night. If you choose here, bringing warm clothing is neccessary. Southern part of Vietnam as Long Hai, Ho Tram, Phan Thiet, Mui Ne, Ho Chi Minh City, Mekong Delta, Con Dao and Phu Quoc is full of sunshine and little or almost no rain with the average of 27 degree. February is best time to to take diving at many beaches, underneath clear blue sky and between the clear water. The Central part of Vietnam consist of Quy Nhon, Hue, Danang, Hoi An, Nha Trang, Dalat and Central Highlands has the average temparature of 25 degree. Visitors can spend time basking, walking through the streets and maybe receive a light sprinkling of rain. In Da Lat and the Central Highlands, it is still cold especially at night. You should take more warm coat if planning to go here. Finally, Nha Trang, aslo as many beaches in Southern Vietnam, is wamer with higher temperatures and clear blue sky. 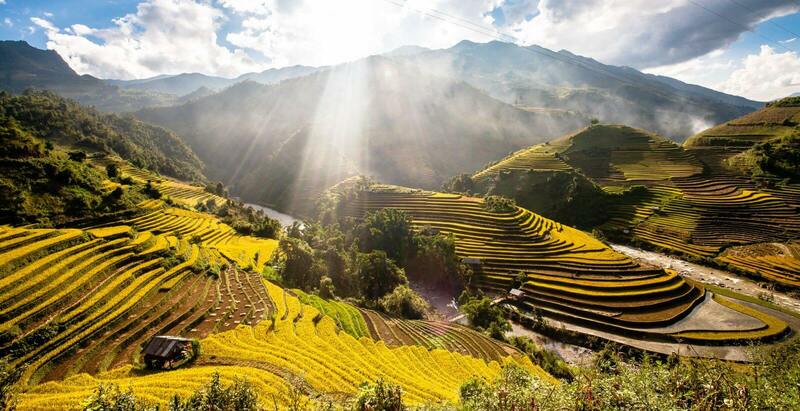 With many information about climate above, which is best places to visit Vietnam in February according to you? Visitors always call February is “Cherry blossom blooming season”. Flowers bloom on the street, along the town and underneath roof of houses.The beginning of February is when the cherry blossom burst powerfully. 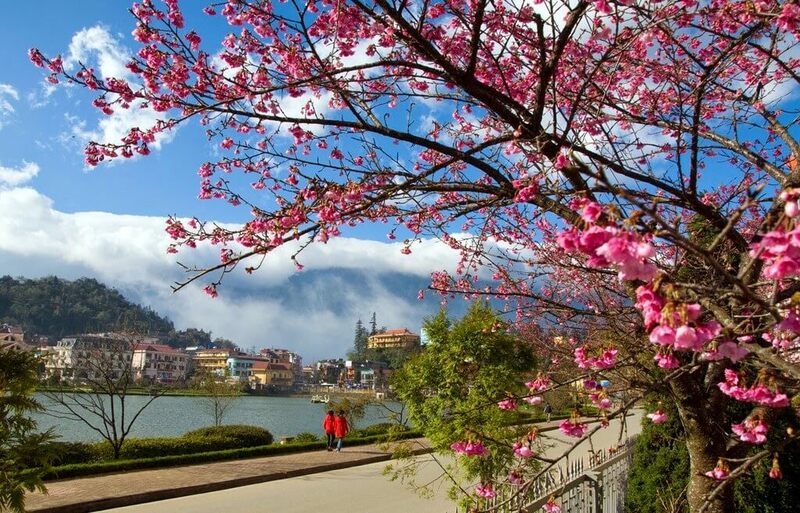 Cherry blossom in Da Lat is founded in the way to Golden Spring, Tran Trai and Tran Hung Dao Street – where famous for ancient villas, Xuan Huong Lake or the valleys behind the city. “Nowhere in the South that Tet is as fun as in the Mekong Delta”, that’s a common feedback of visitors. This land is famous for numerous fruit garden and simple, gentle, hospitable people. 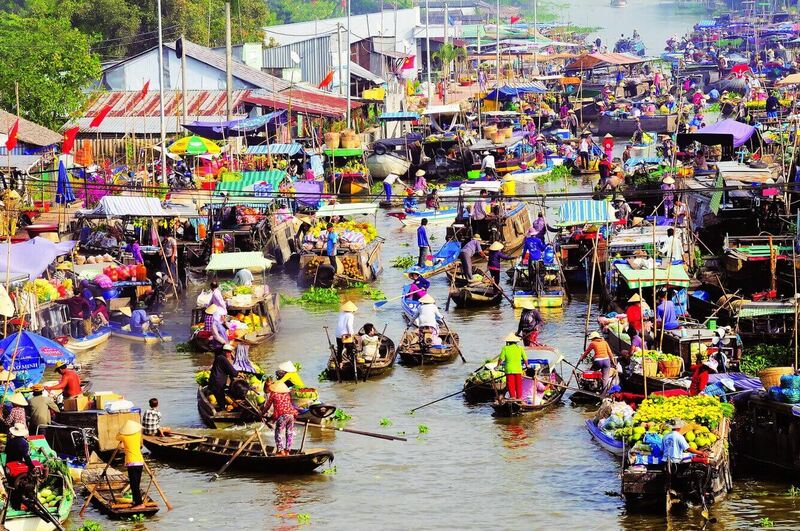 You can experience daily life here by living in homestay or house of the local, taking a tour on boat to floating markets to watch the busiest river life, enjoy specialties and fruits of this land. 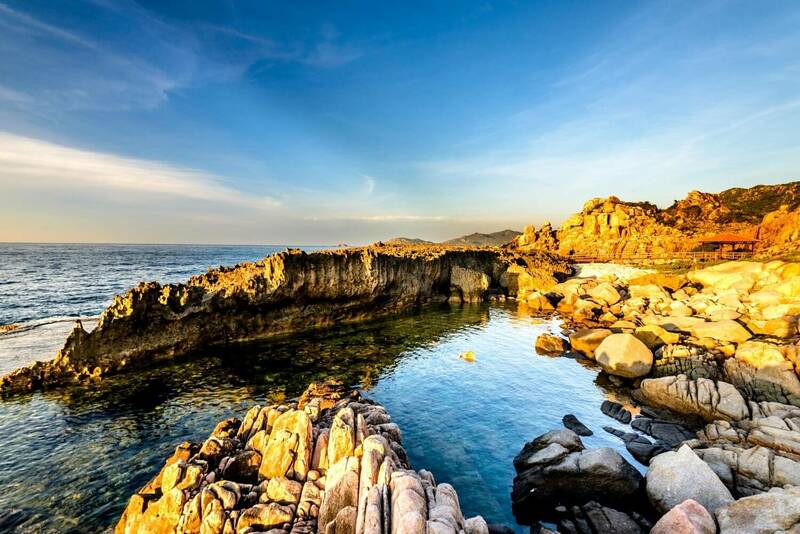 Vinh Hy Bay is located in Ninh Thuan province, about 300 kilometers away from Saigon. This is beautiful green sea that is one of best places to visit Vietnam in February. Surroundedis by vast sea, mountain and forests, Vinh Hy Bay is still pristine and attractive with “curve” embracing the blue sea. The sea of Vinh Hy Bay is very blue, like a mirror that reflects the sun. Coming to Vinh Hy, you should visit vineyards of Ninh Thuan land or visit the flock of sheep on the green grass. Do not forget to enjoy the delicious seafood, specialties in Vinh Hy sea. It’s can be said that, February is a suitable time to visit Moc Chau. You will admire the brilliant white of the beautiful plum blossom garden and poetic natural charm. 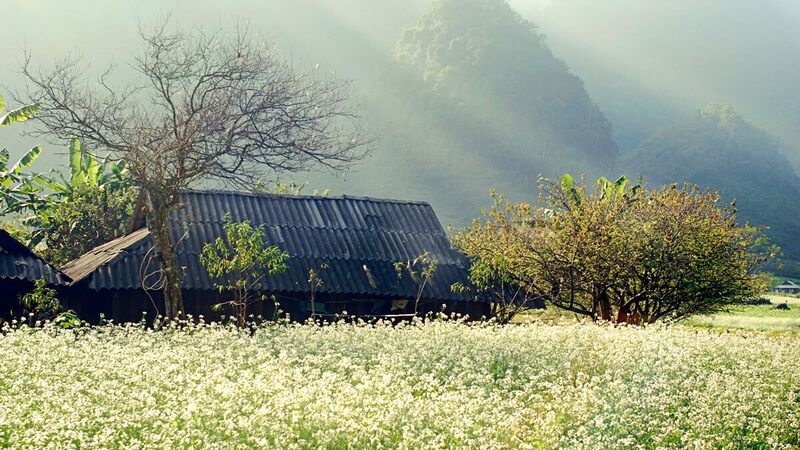 At this time, when coming to Moc Chau Plateau, you seem like losting into the land of fairy tales with the pretty of plum blossom and peaceful nature. 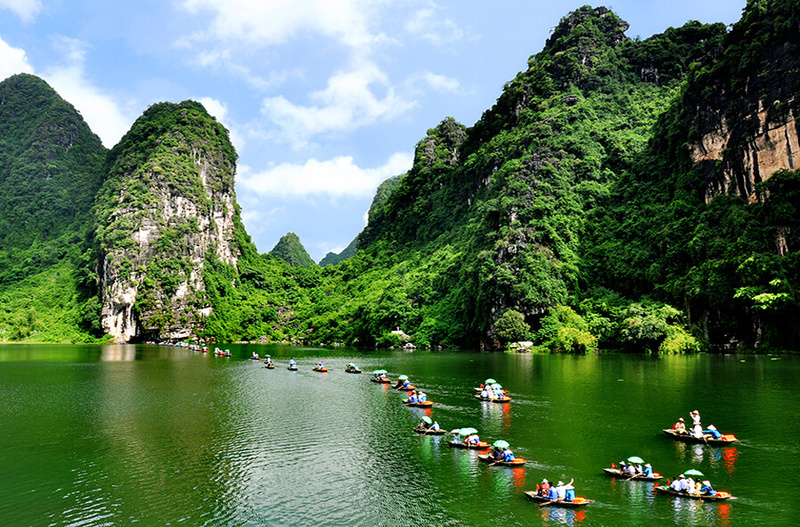 In fact, Ninh Binh is not only a spiritual destination but also a cultural place. You will have a chance to relax and enjoy one of the most beautiful places in Vietnam. Phat Diem Cathedral Church is also a attractive journey’s end for Christian with admirable unique stone work here. According to the Buddha’s Brithday, which takes place in 19th of the second lunar month, people celebrate Perfume Pagoda Festival. Perfume Pagoda festival is usually held in Huong Son commune, My Duc district, Hanoi. The festaval begins on 6th of the first lunar month and lasts until the final week of the third lunar month. In this occasion, millions of Buddhists from across the four sides come back to honor the Buddha. 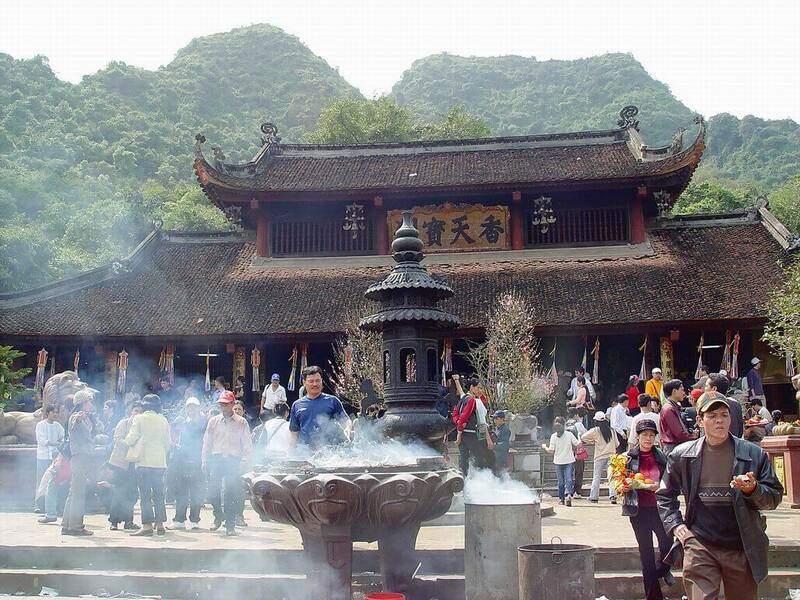 Between the land that still imprinted the Buddha, visitor can enjoy severe spirit, offer a prayer for a promise life and joining in plenty of activities accompanied with this festival. During the festivities, there are enthusiasm of the youth, the respect of the elders, the happiness that all human beings have their own part. Huong pagoda is one of best places to visit Vietnam in February and the festival nowadays become a cultural feature in Vietnam. It also a place of convergence of unique cultural activities such as boat rafting, mountain climbing and “Cheo” singing, “Van” singing… Everyone who has ever come to Perfume Pagoda festival will never forget it! TransOcean Tourist offers visitors a variety of tours all over Vietnam, brings them to destinations where they can be inspired by immersing in the natural beauty and experiencing local cultures.